This is a set of the new ultimate-match shock springs for the XRAY XB808 shocks. 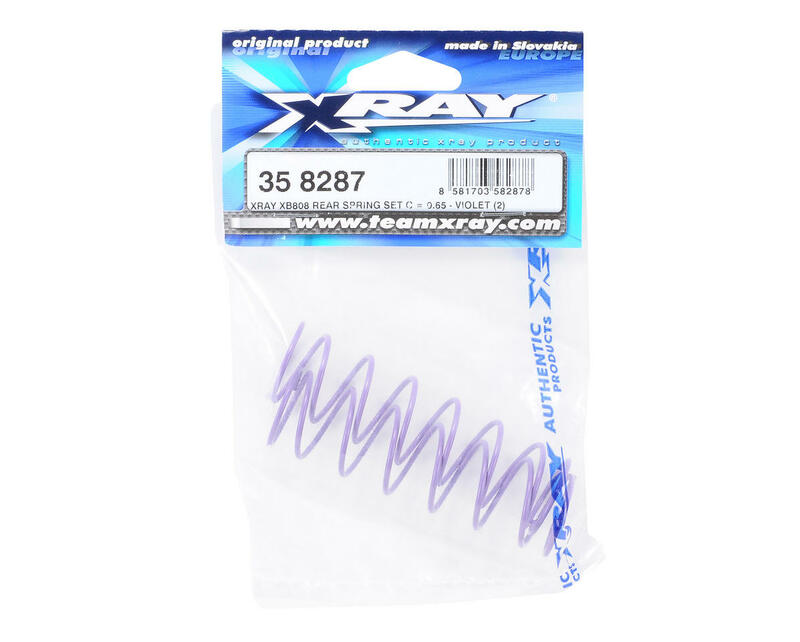 XRAY presents the ultimate high-performance racing springs that have been specially developed to give better balance and an additional range of choices to fine-tune your car. 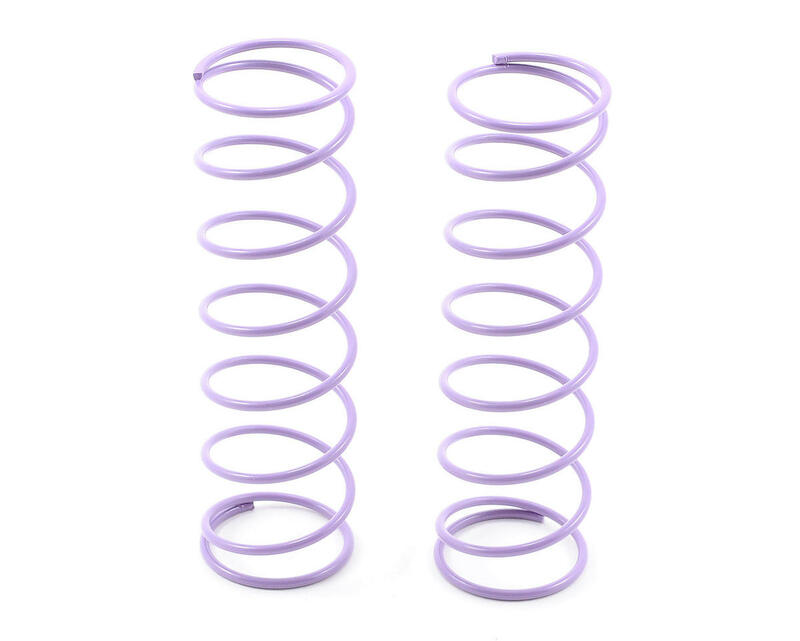 Developed through extensive testing and racing experience, these linear springs use the same thickness of wire for each spring, and stiffness is controlled by the number of coils. Softer springs have a lower “C” value and more coils; stiffer springs have a higher “C” value and fewer coils.